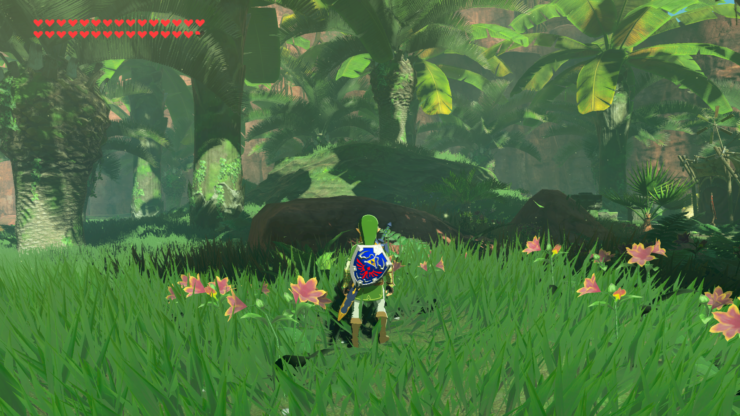 Zelda: Breath of the Wild is this year’s highest rated game so far, which speaks volumes for how good it really is. Dave talked about it in great detail in his review. 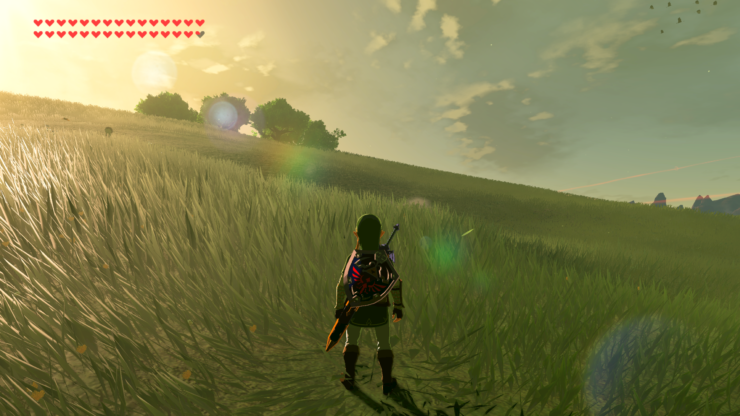 Thanks to CEMU, the Wii U emulator, PC players are also able to play this masterpiece albeit unofficially. 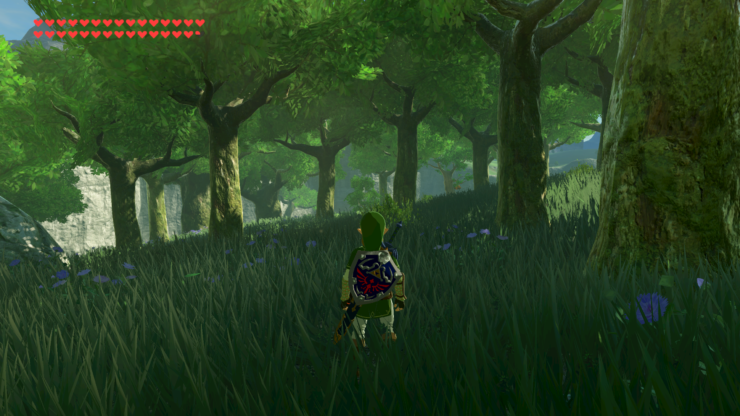 We’ve been covering the progress of Breath of the Wild’s PC emulation, with the latest news being that a playable Zelda mod is in the works. Today’s update is all about graphics, though. The newly released Clarity Pack by jamielinuxxx aims to make shadows deeper and darker, while colors will be more vibrant for an overall crisper, less washed out look. The results are pretty amazing, as you can see in the screenshots and video below. We’ve also included a guide from the makers with a few tips to tweak it. The Clarity Pack is Contrasty with more juice for that extra oomph. Best used with default / neutral Display presets. If you have custom settings on your display, this might not look great to you. Tweak your display a bit if you have to I guess, but otherwise you can try changing the values in the f14bb**.txt. AA for In-game was fixed so you shouldn’t be using No-AA, preferably, to avoid conflicts. 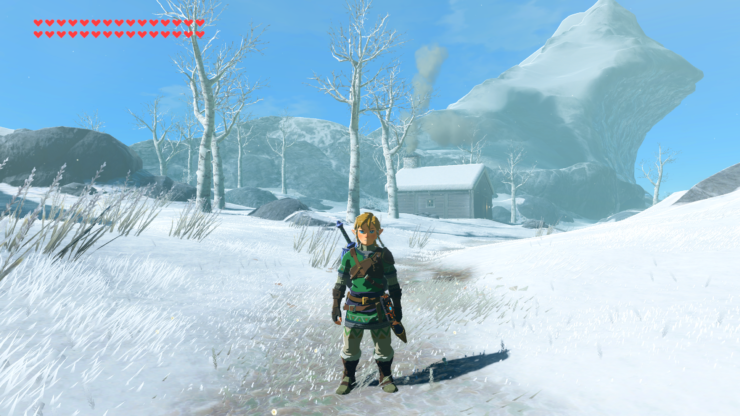 Note: Weather effects still affect visibility (and probably always will). As for cloudy or rainy weather, especially at night, it’s definitely going to get dark. Too Green? Not enough Green? Add or subtract 0.05 increments from Vibrancy. Tune by using 0.1 increments after. a. 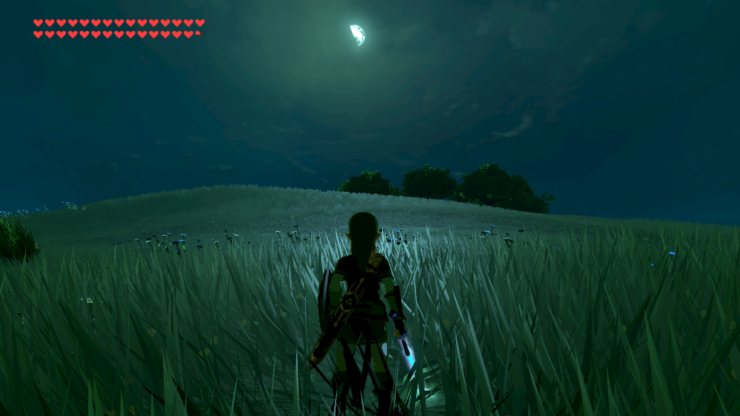 If Link’s too dark, try raising BlackLevels in 0.1 or less increments. It’s touchy. b. Otherwise, try changing Gamma in .01 increments until it’s where you want it. This will wash the colors out. Vibrancy should be adjusted accordingly. c. Alternatively you can try Brightness instead. Just be wary of daylight.